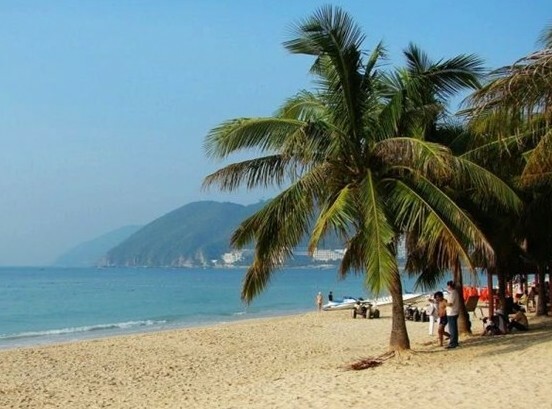 Sanya is among the most popular domestic tourist destinations during the Spring Festival holiday this year, due to its pleasant climate in the winter. Other hot destinations are Xiamen, Lijiang and Harbin. Airline tickets and hotels in these places have seen price hikes ahead of the Spring Festival according to the online travel agent Qunar.com. At present, airline tickets from Shenzhen to Sanya and from Guangzhou to Sanya are almost sold out. Airline tickets from Beijing to Sanya are close to a full price of RMB2400, and airline tickets from Shanghai to Sanya are about RMB1500, a 20% discount. Besides, the hotel room prices in Sanya have gone through 2 times’ upsurge since December last year. According to Qunar.com, Sanya ranks first in hotel searching, booking and occupancy rates.